A single grain containing 50% wheat and 50% malted barley from the same Highland distillery, Borders is a precursor to the style of whisky R&B Distillers has in mind for its planned Borders distillery. That is to say, it will likely distil both malt and grain in copper pot stills in a nod to historical regional distillation techniques. 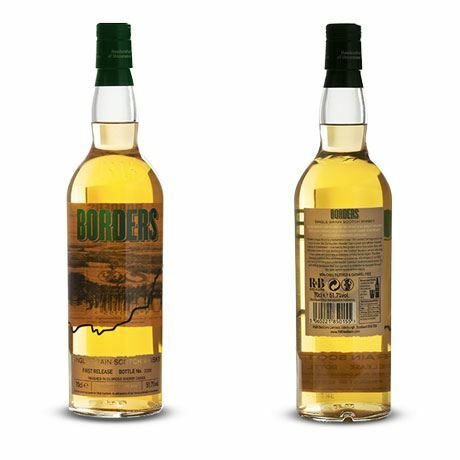 Borders single grain itself is a light style matured in American oak and finished in oloroso Sherry casks. 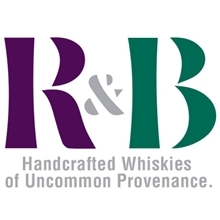 Despite being some way off even locating a site to build a distillery in the Borders, R&B Distillers wanted to demonstrate the style of whisky it would like to create when the opportunity does present itself. Borders was released in November 2015 as a precursor to the distillery which will eventually share the same name. R&B released it alongside Raasay While We Wait, a Highland single malt that also reflects the whisky character the group intends to achieve with its Raasay distillery, which is currently under construction.